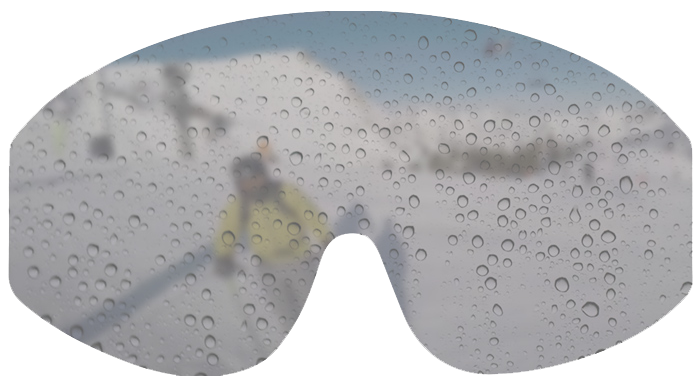 You can have top of the line glasses or goggles, but your outdoor experience is going to be cut short if they start fogging up. Spit, windex, rubbing alcohol– there are all sorts of methods that people have tried over the years to stop glasses from fogging, but like most things, science has surpassed traditional techniques. The most effective anti fog for glasses now comes in inexpensive sprays and solutions that will last you years. But first: How does anti-fog spray work? Anti fog spray for glasses works because it is a hydrophilic solution, meaning it actually attracts water. The fog that occurs on the inside of glasses and goggles is actually tiny, individual water droplets. And when they come in contact with a hydrophilic surface, the moisture present will unify and become a thin layer (much easier to see through) rather than separate into small droplets. 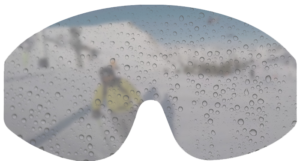 You can read more about preventing goggles from fogging up, but what makes a high-performance anti-fog spray for goggles and glasses is not just the hydrophilic properties, but how well it sticks to the lens itself. The following 3 anti fog wipes and sprays have proved to be the most reliable and long-lasting options on the market. Cat Crap has been a household fog-fighting name for years, and for good reason. Is it made from cat poop? Probably not, but honestly, we’re not sure. What we DO know is that it works well, in all applications. 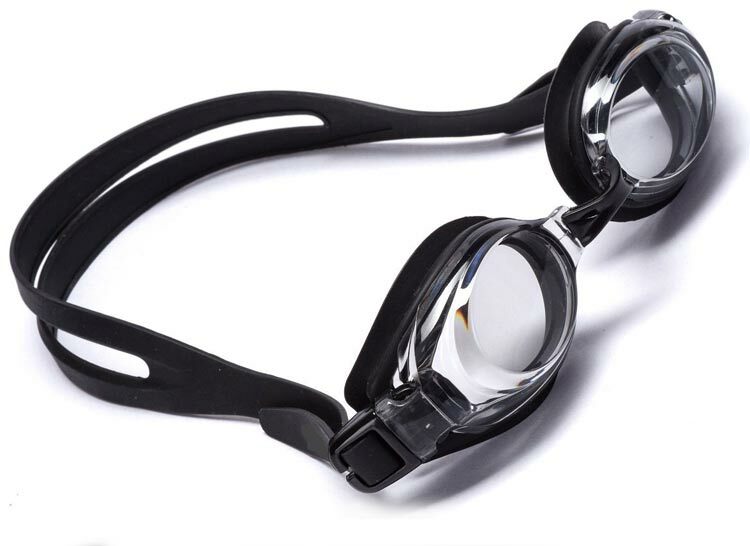 Swim, ski, and safety goggles can all benefit from this anti fog for glasses and more. 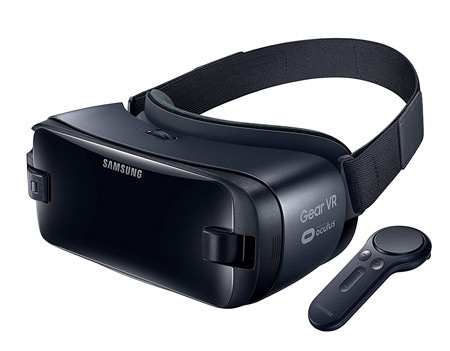 Simply spray it on, and lightly wipe with a dry lens cloth for a full day of fog-free glasses. 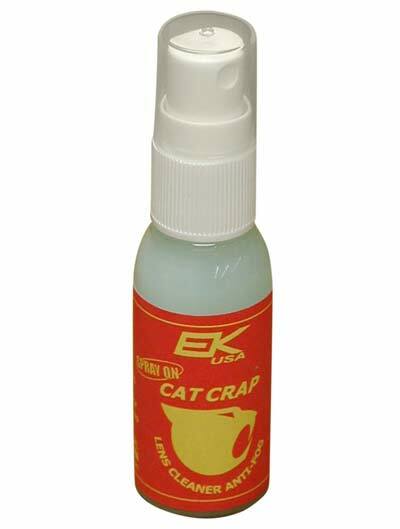 If a spray isn’t your thing, and you’re looking for something a little more compact, the original Cat Crap is a small container of a waxy substance that you dab on a cloth and spread over the glasses. 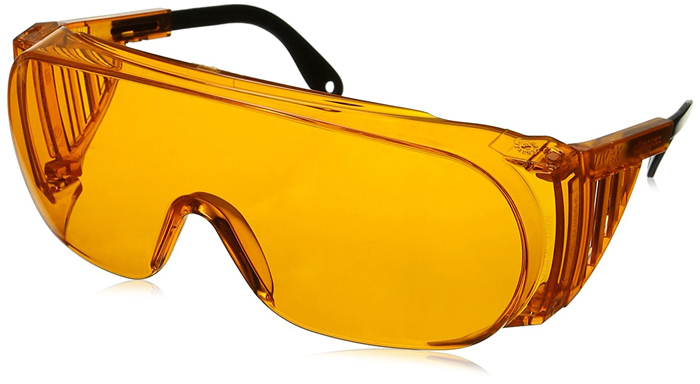 This is the classic anti fog for glasses, and for 8 bucks, you can’t go wrong. Quick Spit anti-fog spray is a close second, working well on both glass and plastic surfaces. If you’re in a pinch, real spit might help a little bit (hence the name), but QuickSpit anti fog has long-lasting hydrophilic properties, meaning a single spray coating effective in both wet or dry environments. 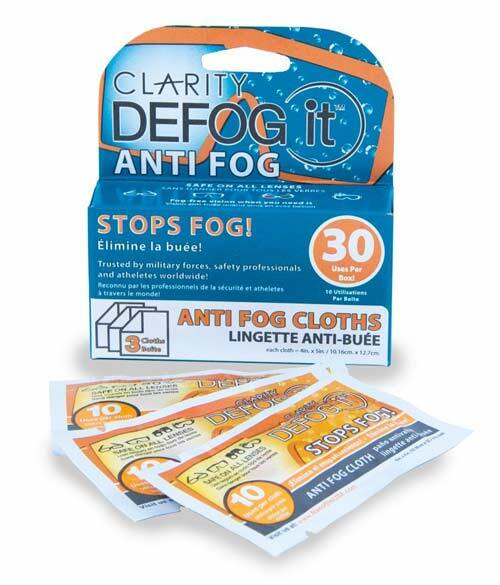 While not technically an anti fog spray, these fog-fighting wipes are both convenient and effective. What’s interesting about these is that they are almost dry to the touch, meaning no streaks or swirls that occasionally happen with the other liquid antifog sprays. Each cloth is good for about 20 uses. 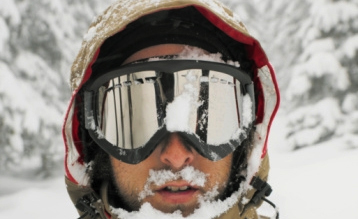 The anti-fog wipes are better suited for certain applications, in our opinion – keeping a small wipe in your pocket while skiing is far more convenient than a heavier spray bottle. Just be sure to keep dirt and water away from the wipe and you should be in the clear. 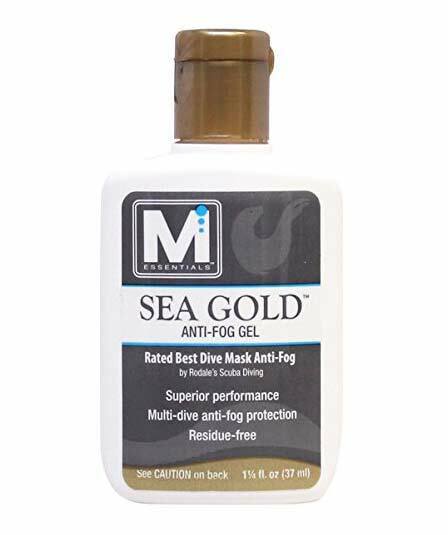 Last on the list is the Sea Gold gel, which is a little different, as it’s specifically designed as and anti fog for scuba masks. 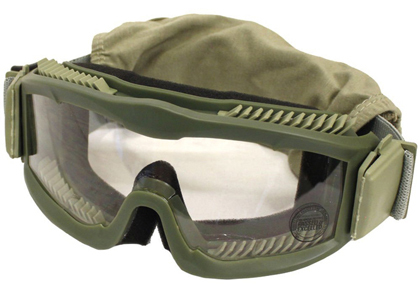 So if you’re searching for a good anti-fog for dive masks, look no further. 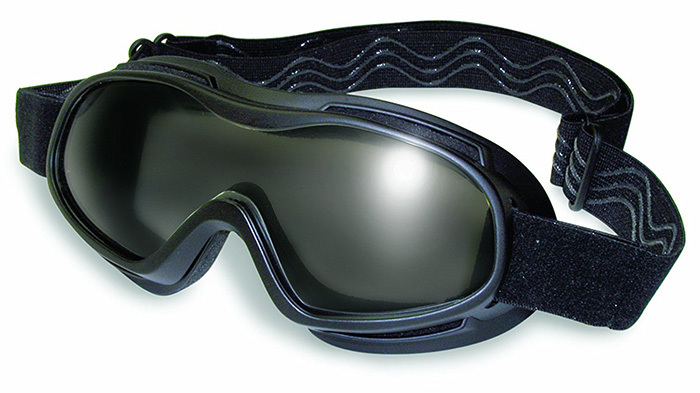 It’s highly concentrated hydrophilic formula will stay put on the inside of dive masks for multiple dives, even if the mask flushes with water. 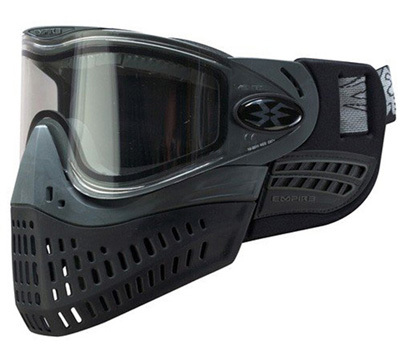 You don’t need to worry about it damaging the rubber seals within the mask either. When you’re armed with a proven anti fog for glasses, goggles, and more, you can begin to “see” yourself doing lots of new activities. 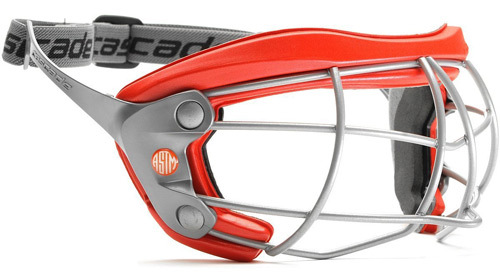 Below are more reviews of the best goggles that fit over glasses, many of which have fog-free lens technology built right in!